Happy New Year everybody! I'm hoping that this year brings you all the best. And thanks for holding on until 2014! 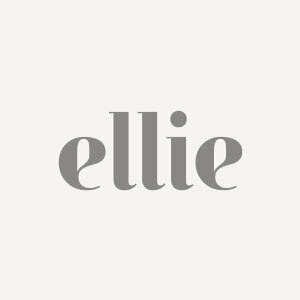 The web shop is finally live and working beautifully, so head on over to www.elliecashmandesign.com to see the collection I've been working on for the past couple of years. You can order samples and get instant quotes via the site. I hope you love the shop. I'd love to hear constructive feedback too. You can e-mail me at ellie@elliecashmandesign.com. In the meantime, I'm working hard to add more designs and products. If you want to stay informed, sign up for my monthly newsletter here.